The Biotechnical Faculty of the University of Ljubljana hosted the sixteenth General Assembly that was held from 26th to 28th March 2018. 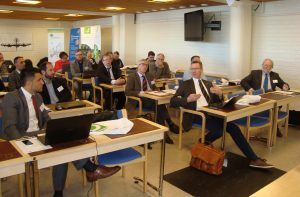 The event was attended by 35 representatives from 23 organizations, including universities, technological centres and research institutes from 16 European countries. 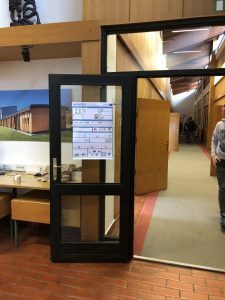 The programme of the General Assembly included a poster session, where the staff from CETEM had the opportunity of displaying the results of In4Wood.